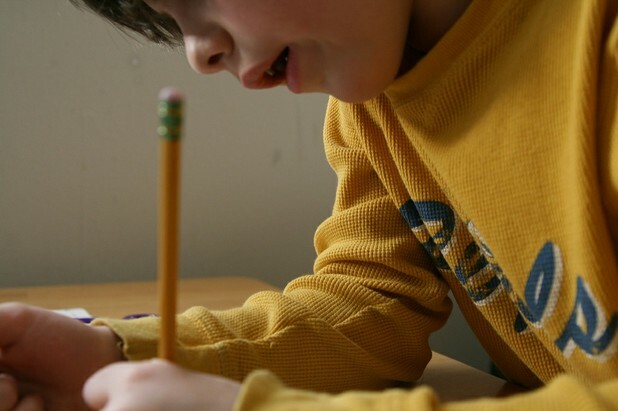 Researchers discover that not only does Ritalin improve focus – it also quickens learning. The stimulant Ritalin is a behavioral drug given to millions of children to help tame symptoms of ADD/ADHD. Primarily, it helps those that have trouble with concentration stay focused on tasks and attendant on schoolwork. Ritalin is a somewhat controversial medication, as some argue that doctors overprescribe and overmedicate ‘difficult’ children. Additionally, Ritalin and other ADD medications are sometimes abused for their stimulant properties and as study aids by those that have no medical need. Although using Ritalin as a study aid may be hazardous to health, it is likely to help with focused studying – and according to a recent study, to help with learning a little more in a little less time. Ritalin boosts dopamine in the brain, specifically in brain regions such as the amygdala – a region essential to learning and memory. Researchers at the Ernest Gallo Clinic and Research Center looked closely at what was happening as a result of this dopamine boost, and using animal models, discovered that some of this increased dopamine was attaching to dopamine receptors called D1 receptors, and some was attaching to D2 receptors. To find out what effects these different receptors had, the researchers blocked them in animal model learning studies and observed the results. The scientists blocked the D2 receptors - Focus was reduced but learning was quickened! The researchers say that the D1 receptors play a role in strengthening neural connections – which are the base of all learning. The full research results can be read in the March 7th edition of Nature Neuroscience. Ritalin: Speeds learning, say researchers. 5 The Year's Best Addiction and Mental Health Articles!